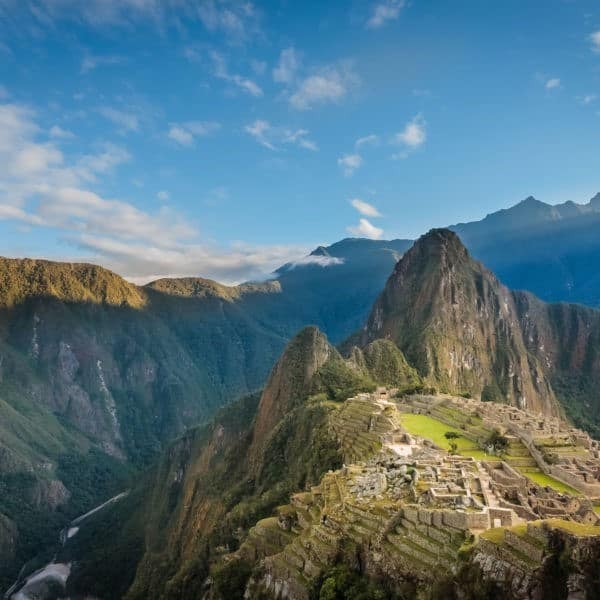 Apus Peru > Why Choose Apus Peru? > What Is Responsible Tourism? These days, words like “responsible,” “sustainable,” and “ethical” seem to get over-used. It’s hard to know what is meant by terms like responsible tourism, or who really is walking the walk. provide tangible benefits to local communities. 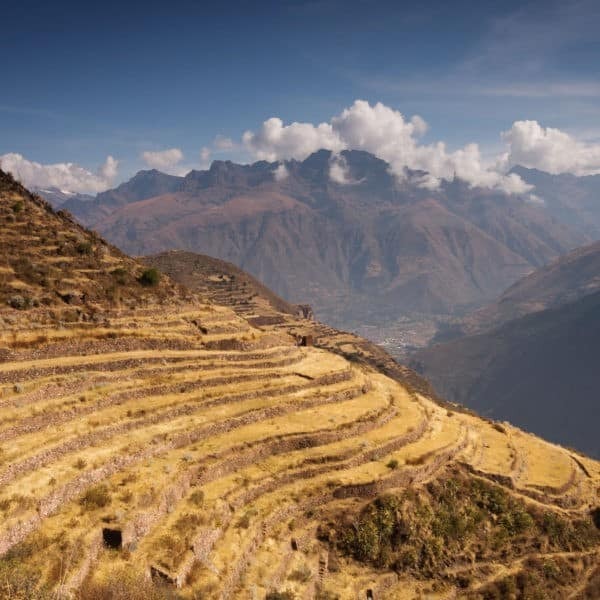 For us, responsible tourism is a really important value, and operating sustainable tours in Peru is what we’re all about. What can you do to be a Responsible Tourist? 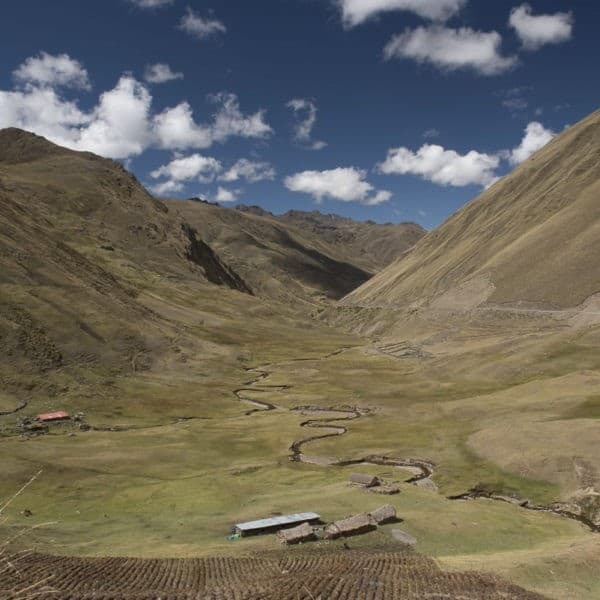 As a visitor, even you have a role to play in promoting responsible tourism in Peru! We have given this a lot of thought. 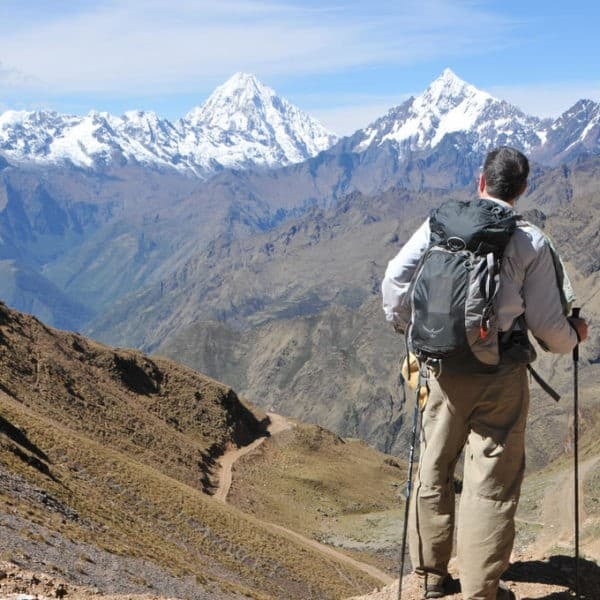 Our Traveler’s Code of Conduct contains everything that YOU can do to be a responsible tourist while in Peru. 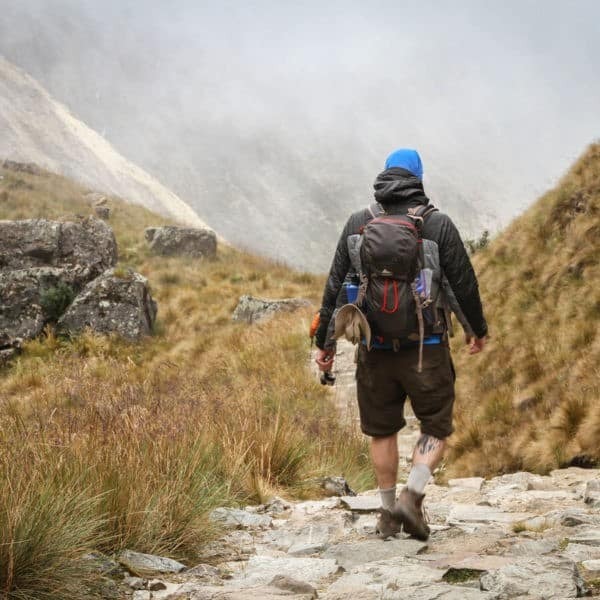 Tread lightly – aim for minimal environmental impact as you trek through the Andes!